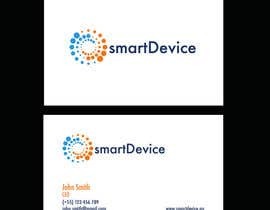 smartDevice is a Home Automation & Alarm Installation business based in Brisbane, Australia. 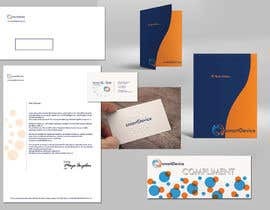 Design should be matching colour theme of Logo/Business card. The winner will need to provide layered PSD files for all designs including all fonts and colours used and any additional necessary documents and files. Templates from our printer have been attached to help with sizing and designs. You should stay within these specifications to help with printing. So you should not create this contest, but create the project. LOL !!! 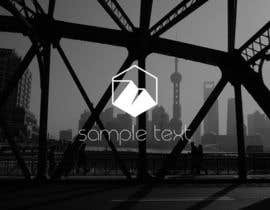 The winner had created the work privately and does not want to share the work publicly. I am not at all related with the Winner of the contest. The contest silly, waste of time. "winner" has nothing to do with your propositions. only good thing you did is canceling contest early enough to not take any more of peoples time. Hello Sir, Please check #18 . Thanks ! I'm working on, but you don't give us the measures of all :) please, tell me in in or mm! thank you! I download the exact templates from the site, it's all correct, guide lines, trim guide, etc. I hope you like it! Please, check #3 ! 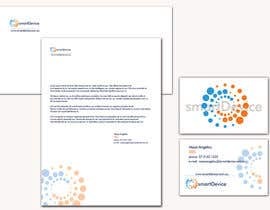 #sealed Could you provide specific dimensions for your business card, envelope, and with compliments slip? 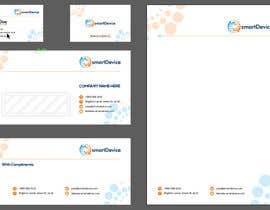 For the business card and envelope, I normally work with standard US dimensions, will that be alright?